F is for Fun! | California Kindergarten Association. F is for…fabulous Tuesday Teaching Tip! Brought to you by CKA’s own Ada Hand. Foundation for Reading #5: Children demonstrate progress in their knowledge of the alphabet in English. Common Core Standard for Kindergarten Print Conc epts 1d: Recognize and name all upper- and lowercase letters of the alphabet. For the letter F, the class could have a theme of Flowers or Fruit. F works in English and Spanish: Las Flores and La Fruta. 1. Children can draw pictures of flowers that parents bring in, using various media (crayons, chalk, paint, etc). They can learn the flower parts. 2. They can plant a flower garden or flower pots. Use Planting a Rainbow by Lois Ehlert. 3. Children take photos of the progress of their flower garden and make a class book about it. 1. Children could cut pictures from magazines of various fruits and place in a large paper bowl. 3. 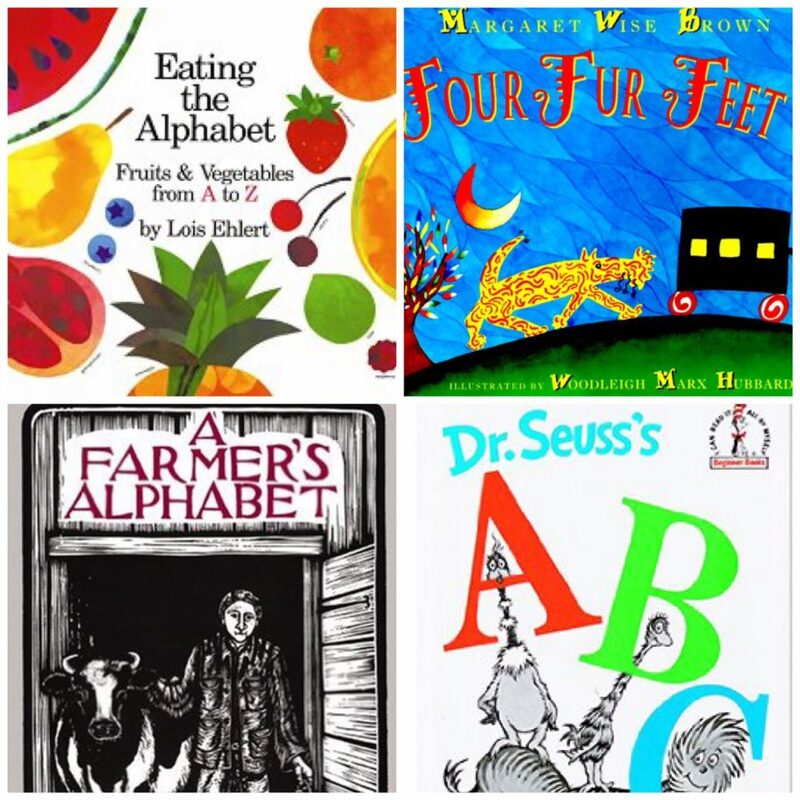 Eating the Alphabet by Lois Ehlert is another good book on fruits (and veggies) with colorful pictures. Another good book about the letter F is M.W. Brown’s Four Fur Feet. Repeated pattern of f alliteration appears as an animal makes its way around the world. M.A. Azarian wrote A Farmer’ Alphabet with black and white prints from woodcuts on a rural alphabet. There’s something similar with alphabet letters found in cityscapes. R. Isadora’s City Seen From A to Z. Another one is Dr. Seuss’s ABC with fun words emphasizing each sound — also has practice on making up words by keeping the rime but changing the onset. 6. There are more ideas in Alphabet Fun for Little Ones (ages 3-5) , published by HighReach Learning Inc.